Located in Syracuse, New York, Local 60 is a member of the International Association of Bridge, Structural, Ornamental and Reinforcing Iron Workers Union. For over 100 years Iron Workers of Local 60 have been building the bridges, buildings, schools, factories, power plants, hospitals, stadiums and other structures in central New York. Our members are proud to continue the tradition of providing the iron working industry with a hardworking, highly skilled and dedicated workforce. In partnership with our many contractors we have a commitment to excellence, to ensure projects are safe, completed on time and under budget. We have always believed that education and training is the cornerstone of our local. A well trained worker is always in demand. We provide extensive training through our Apprenticeship program as well as journeymen upgrading. Our members have been building the bridges, buildings, schools, factories, power plants, hospitals, stadiums and other structures in central New York. 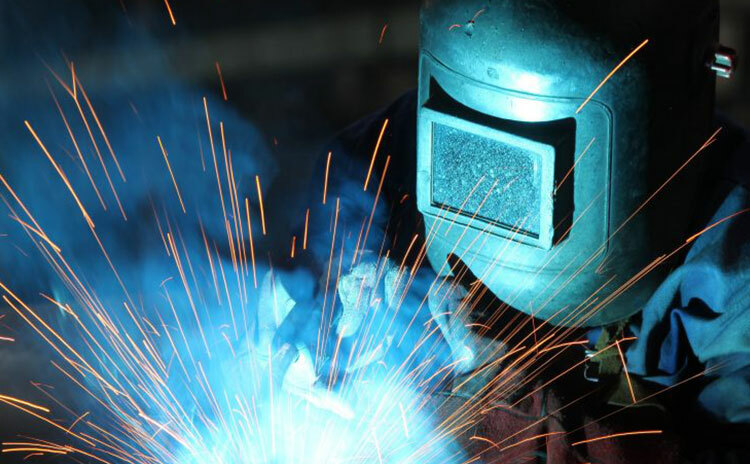 Our members are proud to continue the tradition of providing the ironworking industry with a hardworking, highly skilled and dedicated workforce. Ironworkers 60 is committed to putting the most highly trained workforce into the field to work for our contractors. View our huge database full of local and regional contractors. If you need assistance, please call us today! Please log in to access the Members Only sections. 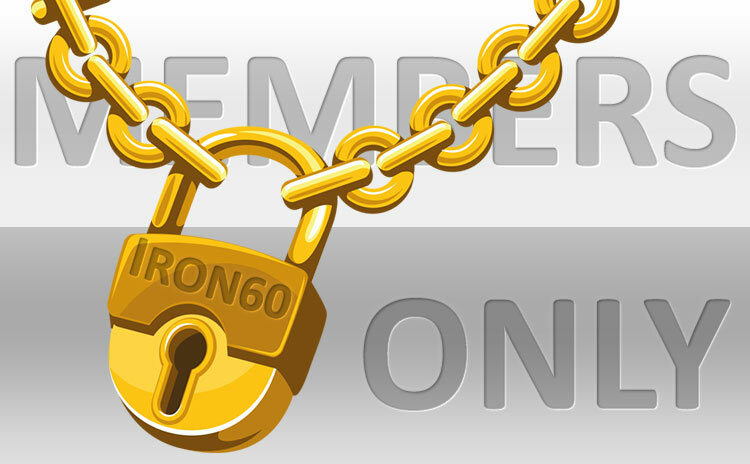 If you do not have a Card Number please contact the Ironworkers 60 Union Office and they will provide you with your temporary password. 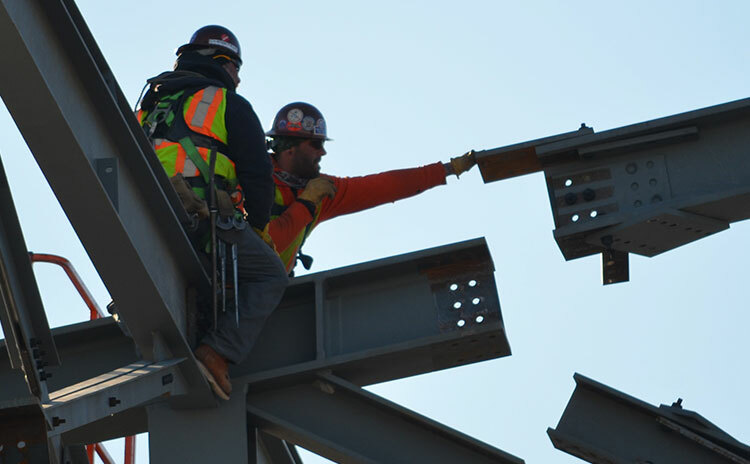 Our members have been a part of building the bridges to connect our roads, buildings to make up the cities skyline, building the vast number of schools and universities in our area, manufacturing plants, breweries, several stadiums, hospitals, the building of three nuclear power plants are some of the projects ironworkers have work on.